I am founder and owner of Santner.com. Computers as universal tools and instruments are fascinating me. i can say I am a experienced user and agile "digital toolmaker". it-coordinator, software developer, sales manager and requirements engineer. 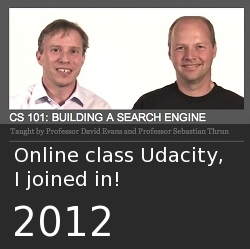 Also i was a long term self employed it-consultant and software trainer. You can contanct me via Providens Analytics or TAO-digital for business. I help humans, organisations and companies to spend less time on the computer. 17.03.2012 (Graz): Open Data Barcamp Graz! 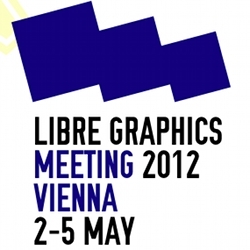 April 28th 2012 (Graz): Join me for my free lecture on blender at "Linuxtage Graz"! can specify requirements and model data and processes. I develop and integrate software. I manage projects or help with the execution. where ever you like me to be, how long it takes. There is so much usefull software out there! It pays off to know your tools. Continuous learning is self-evident. Still space for something new!